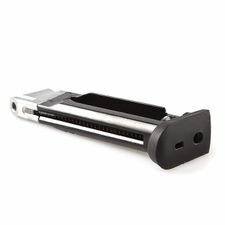 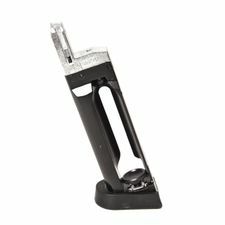 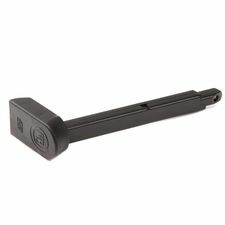 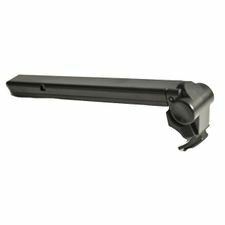 Airsoft magazine Beretta M92 FS ASG - spare magazine for the manual airsoft gun Beretta M92 FS ASG with capacity of 27BB. 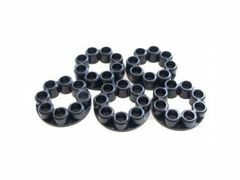 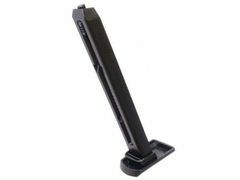 Airsoft magazine CZ 75D compact spring 6mm - the spare magazine for airsoft CZ 75D compact spring 6mm. 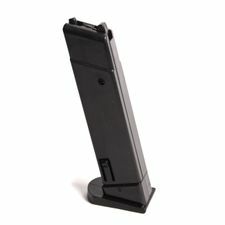 Airsoft magazine Glock 17 6mm - the spare magazine for the Airsoft Glock 17 6mm. 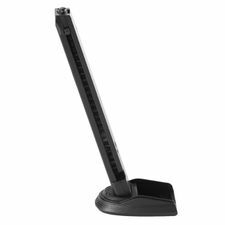 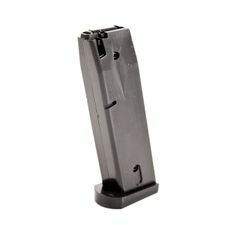 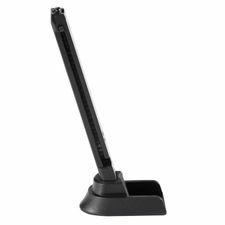 Airsoft magazine H&K P30 ASG - the spare magazine for the manual airsoft pistol Heckler&Koch P30 with capacity of 15 BBs. 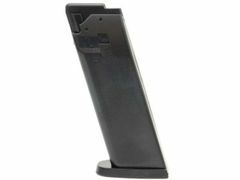 Airsoft magazine H&K USP, Match ASG - the spare magazine for the airsoft pistol USP and Match from Heckler&Koch Company with energy of 0,5J and capacity of 25 BBs. 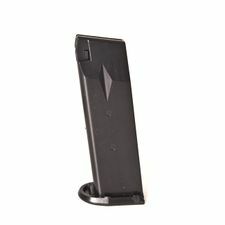 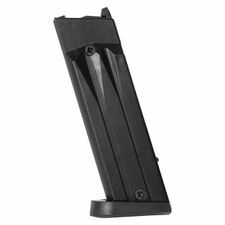 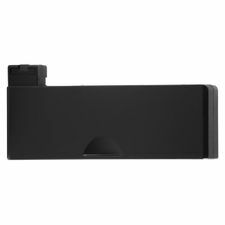 Airsoft magazine Luger P08 gas - the spare magazine for airsoft Luger P08 Gas. 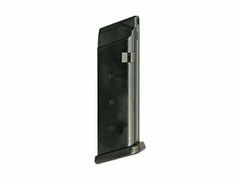 Airsoft magazine pistol CZ 75D compact CO2, 6mm - the spare magazine for Airsoft Pistol CZ 75D Compact CO2-6mm. 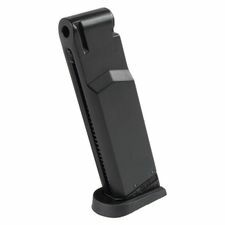 Airsoft magazine pistol Steyer M9-A1 CO2 6mm - the spare magazine for Airsoft Pistol Steyer M9-A1 CO2 6mm. 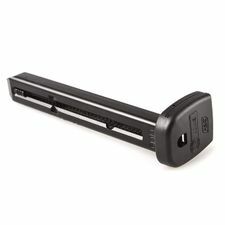 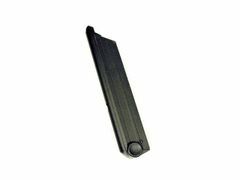 Airsoft magazine Ruger P345 CO2 - spare magazine for the airsoft gun Ruger P345 CO2. 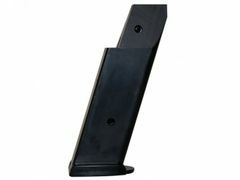 Airsoft magazine Ruger SuperHawk CO2 - spare magazine for the airsoft revolver Ruger SuperHawk.